With businesses across the globe embracing the Industrial Internet of Things (IIoT), they find themselves with an unprecedented amount of raw data. However, if they aren’t using this data to drive meaningful change in their operations, all of their data collection efforts are for naught. 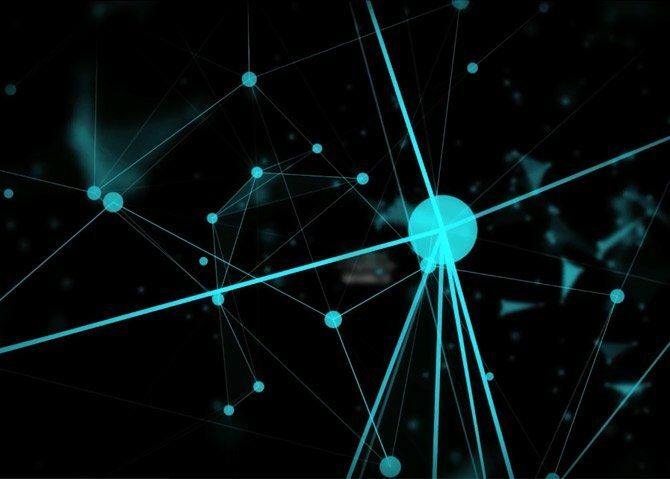 The trick to making the most of this data lies in cognitive anomaly detection and prediction— a process that leverages unsupervised learning (cognitive computing) and pattern recognition to facilitate outlier detection (the process of identifying relevant signals). What’s more, the automation of the entire process using machine learning algorithms minimizes the chance of errors or false alarms. DataRPM is an award-winning predictive analytics company focused on delivering the next generation predictive maintenance solutions for the Industrial IoT. DataRPM platform automates data science leveraging the next frontier in machine learning known as meta-learning, which is machine learning on machine learning. The platform increases prediction quality and accuracy by over 300% in 1/30th the time and resources delivering 30% in cost savings or revenue growth for business problems around predicting asset failures, reducing maintenance costs, optimizing inventory and resources, predicting quality issues, forecasting warranty and insurance claims and managing risks better.